Owner/Guide, Grant Anderson, has successfully been catching world class fish in Alaska since 1992, and has a lifetime of experience fishing and guiding all over North America. Our professional and patient guides will teach you all you need to know, give personal attention, and help the novice fisherman catch them like a pro. 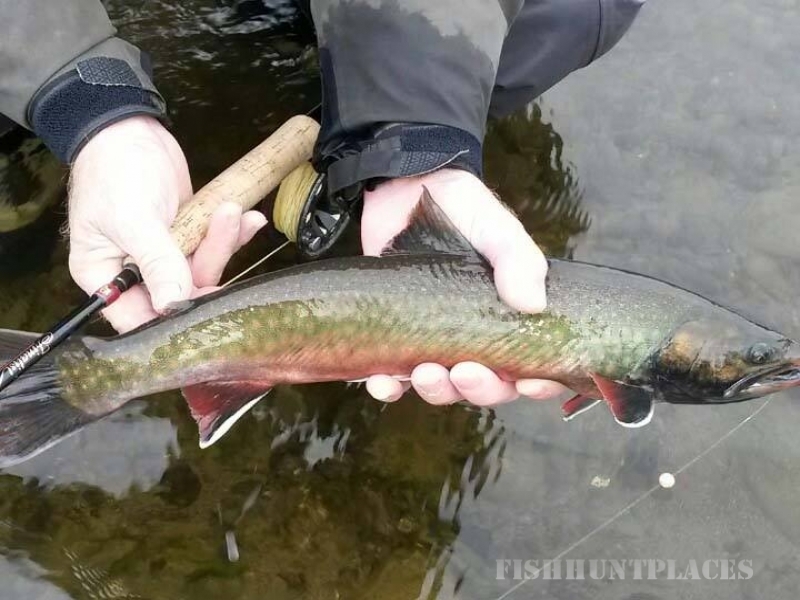 River Bank Fishing Trips offer a true angling experience, enjoying the true beauty of Alaska, and staying away from the big crowds. If you desire to come up to Alaska and go fishing without spending all day in a boat, try our Full Day or Half Day Guided River Bank Fishing Trips on some of the most pristine waters in the world. 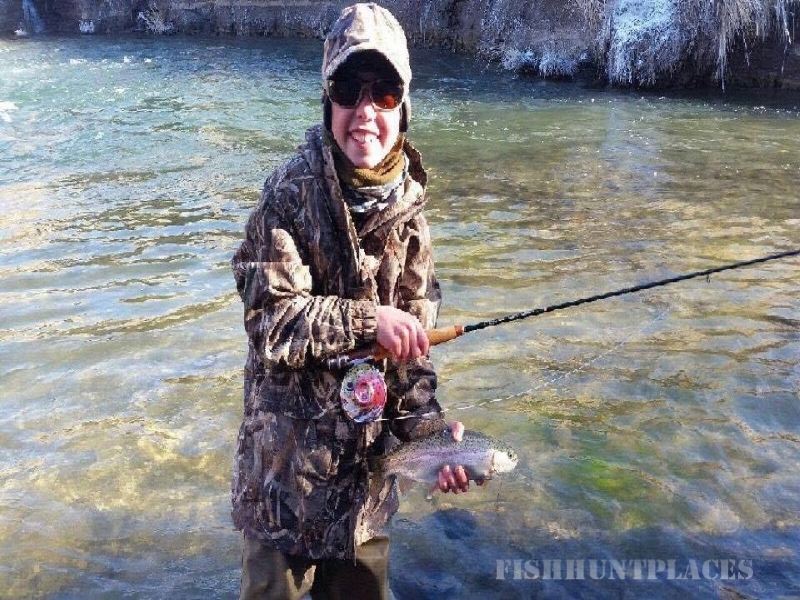 Fishing is a great family activity for the day, with no experience required. Our clients range from the advanced fly fisherman to a novice beginner. All gear will be provided including: fly rods, tackle, and hip boots or waders. It will help us if we know your boot size and your fishing experience to match you with a guide and location. Bring your own gear if you desire. 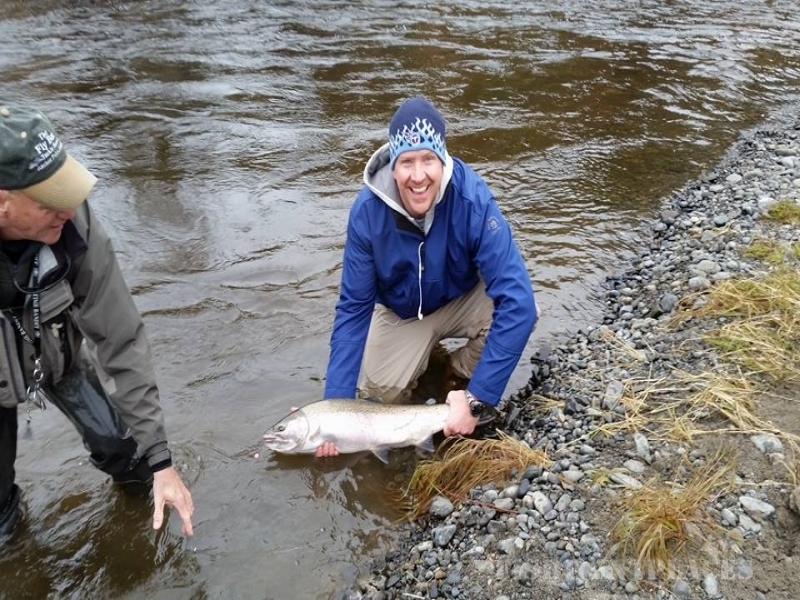 Alaska Fly Fishing Tours is located in Anchor Point, Alaska, on the Kenai Peninsula, near Homer, Alaska. We travel to the Anchor River, which is just 15 miles from Homer, including: Deep Creek, Ninilchek, Kasilof, Kenai, and Humpy Creek. 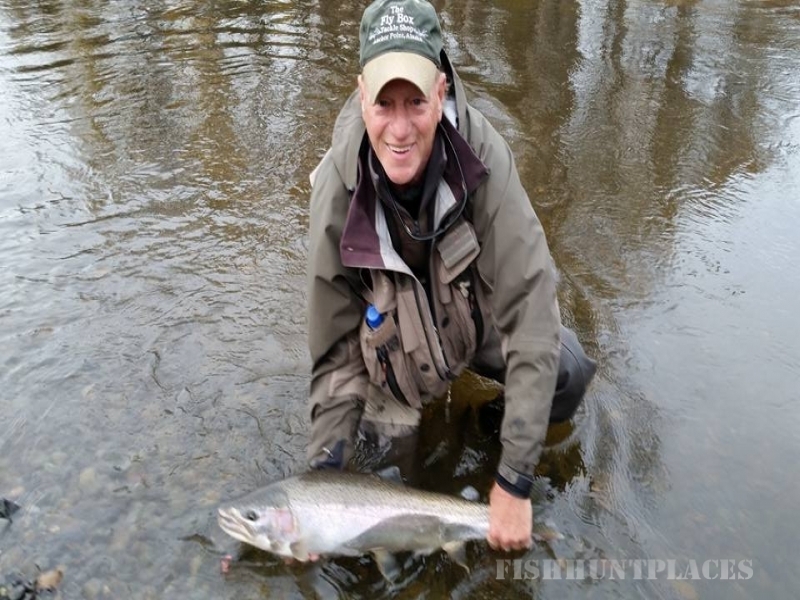 The Anchor River has a great King Salmon run in June and awesome Silver fishing in the fall. Located southwest of Homer across Cook Inlet, Katmai National Park offers unlimited opportunities for fishing, rafting, and sometimes bear viewing at the same time. Rivers we fish in Katmai are the Alagnak, American, Moraine Creek, and many others. 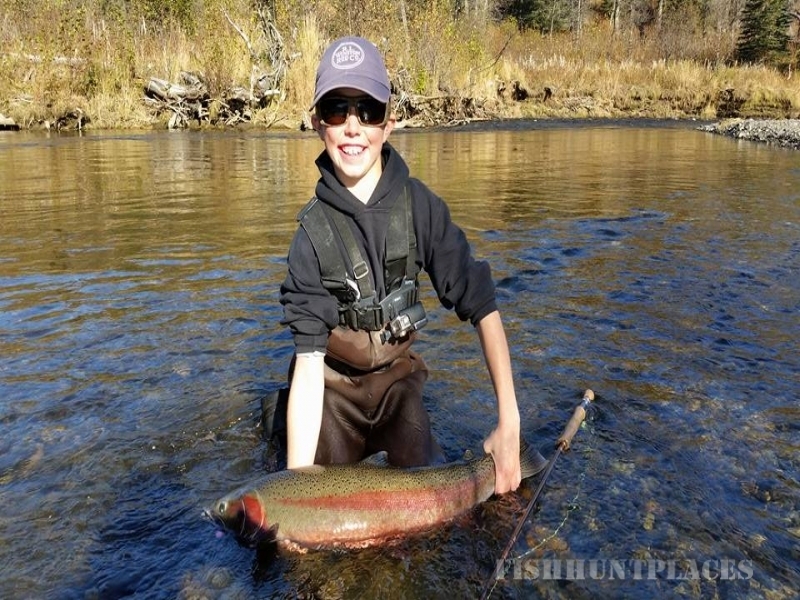 The Alagnak River has one of the largest Sockeye Salmon runs and produces excellent Rainbow Trout fishing. Custom float trips are available up to 3-10 day trips. Fly-In Fishing Trips are for those who want the out in the bush experience. Thank you for spending the time to visit the Alaska Fly Fishing Tours, Sport Fishing Guide Service web site. Give us a call or email for more information, to book a reservation or just to talk about fishing in Alaska.